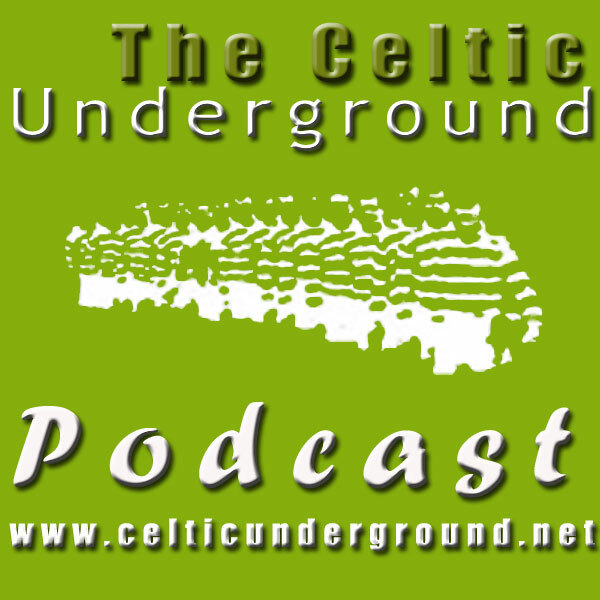 This week St Anthony joins Harry Brady to discuss all things Celtic, the season past, manager past and the manager future. At the time of recording the two gents had a good idea that Ronny Deila would be the next Celtic manager, but nothing was confirmed. This didn’t stop them from doing what all good Celtic fans have been doing online and extrapalate from the 3 online articles in English about Deila into a full and detailed review of the “potential” new guy. In addition to the new guy, the pair also take time to discuss the best signing strategy and Harry decides to play the awkward bugger and play devils advocate to every idea St Anthony proposes – ENJOY!